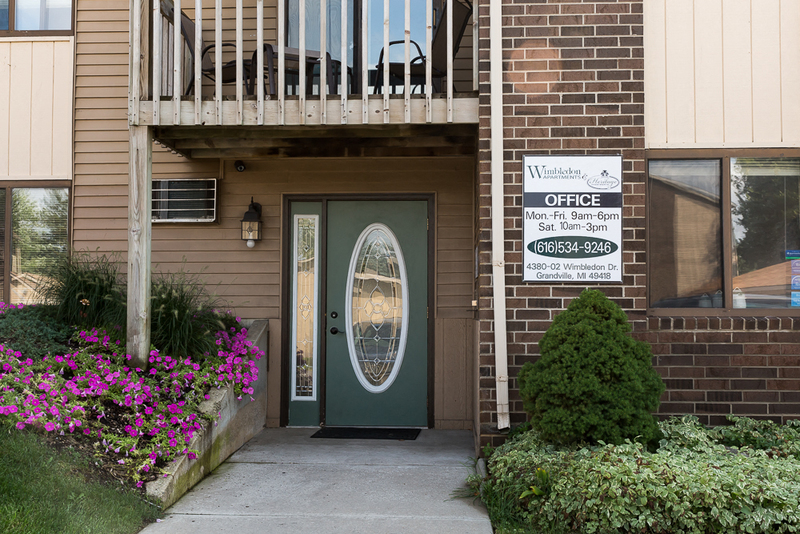 Attention to detail is our specialty at Wimbledon Apartments, with all the comforts of home within reach. 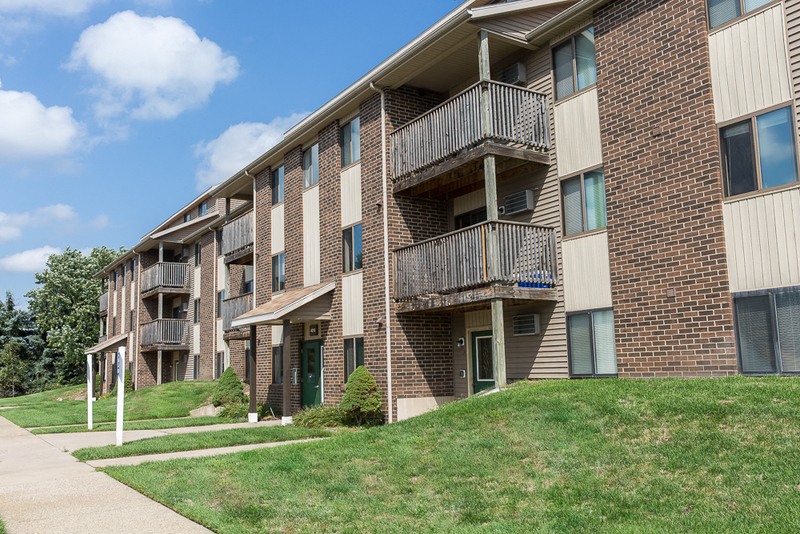 We offer gorgeous apartments in a variety of floor plans, situated on pristine grounds that feature tennis courts for residents to enjoy. 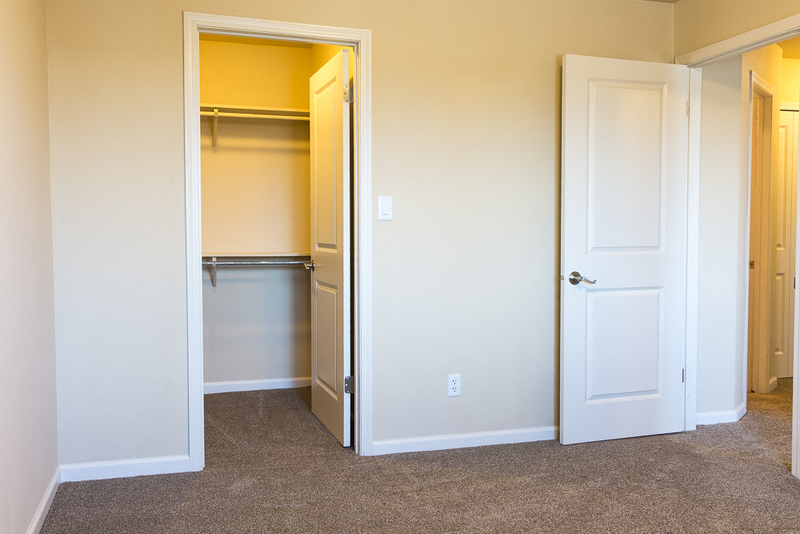 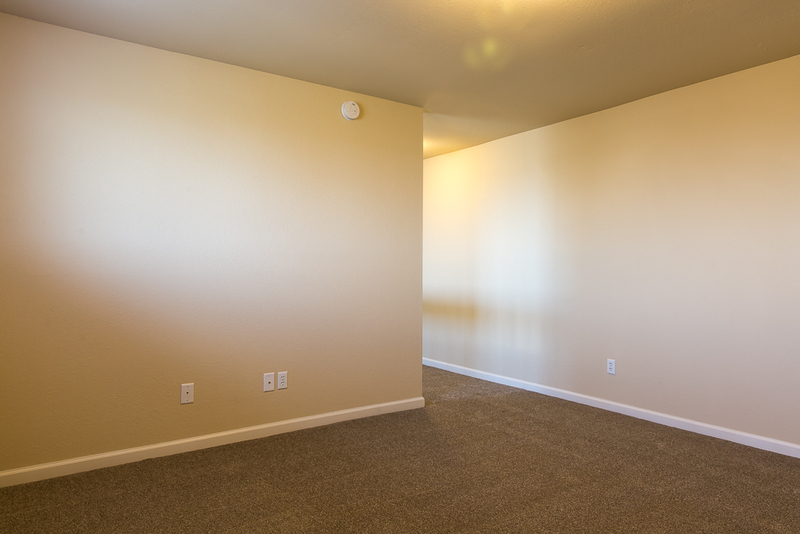 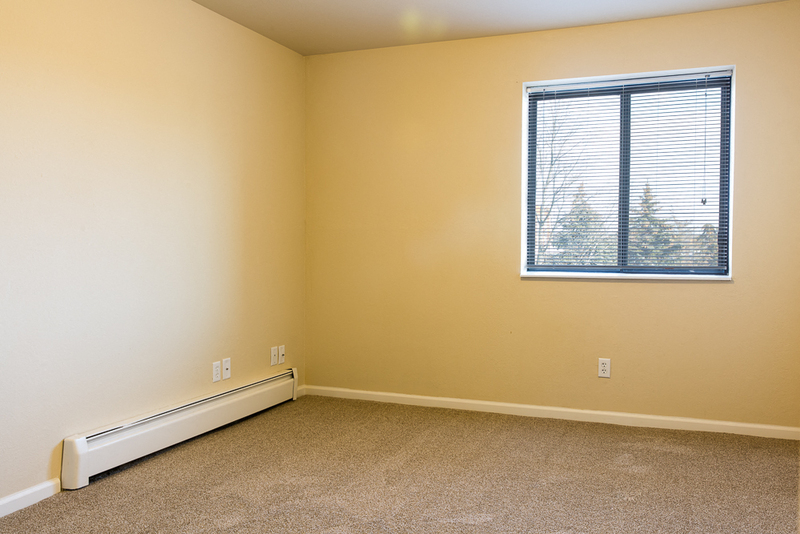 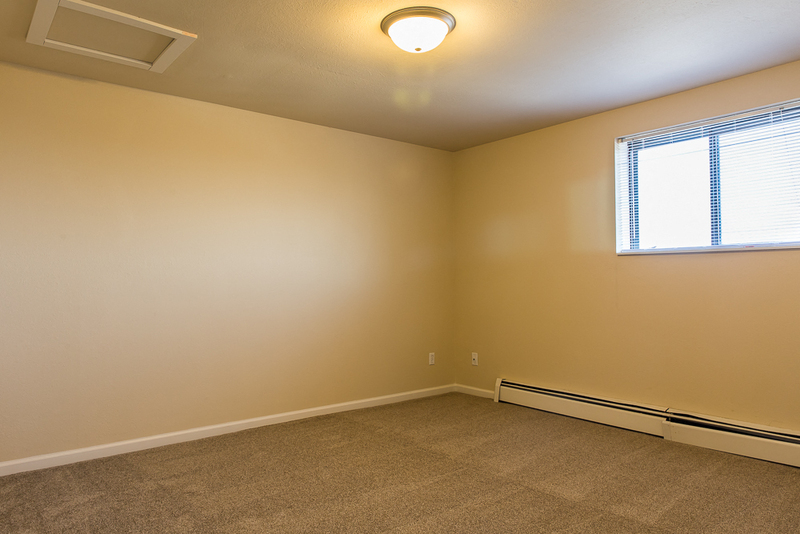 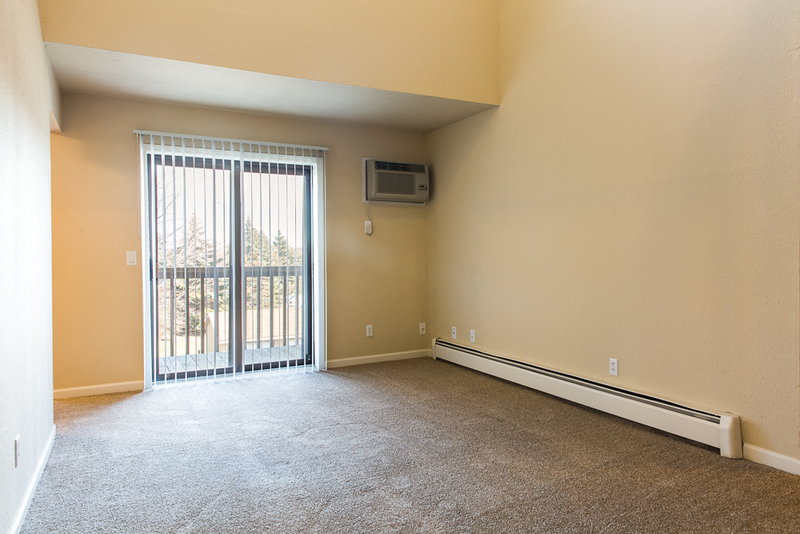 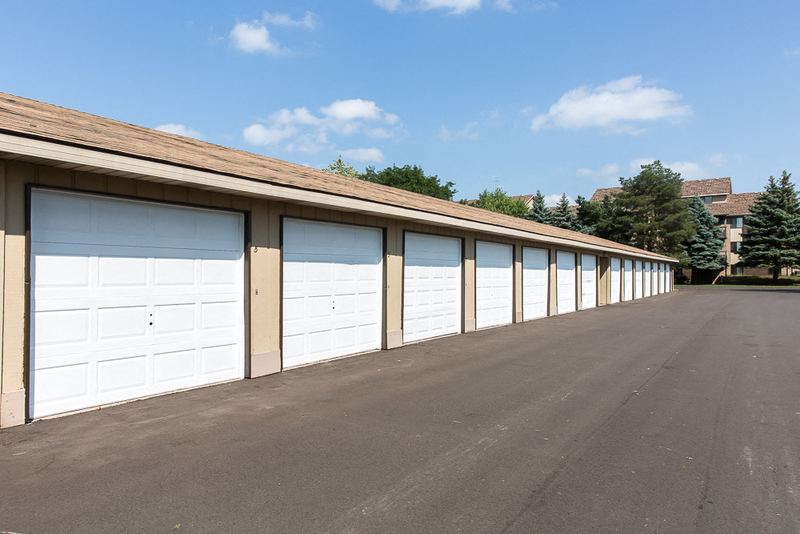 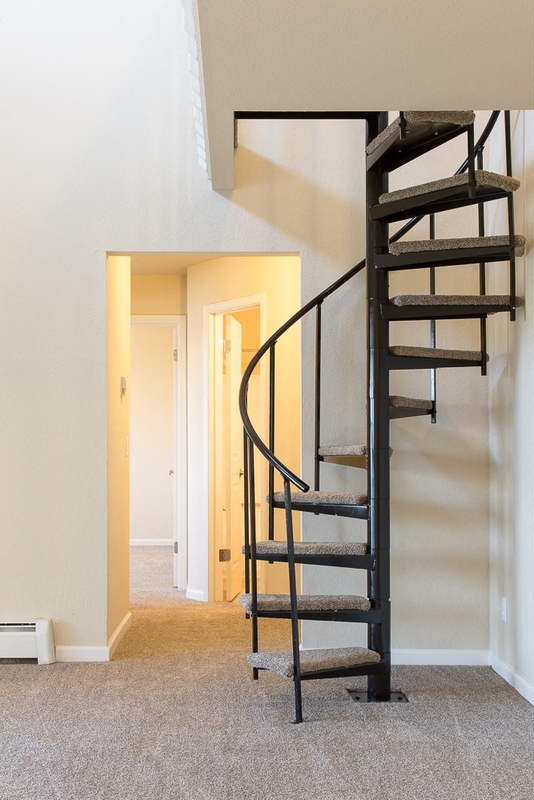 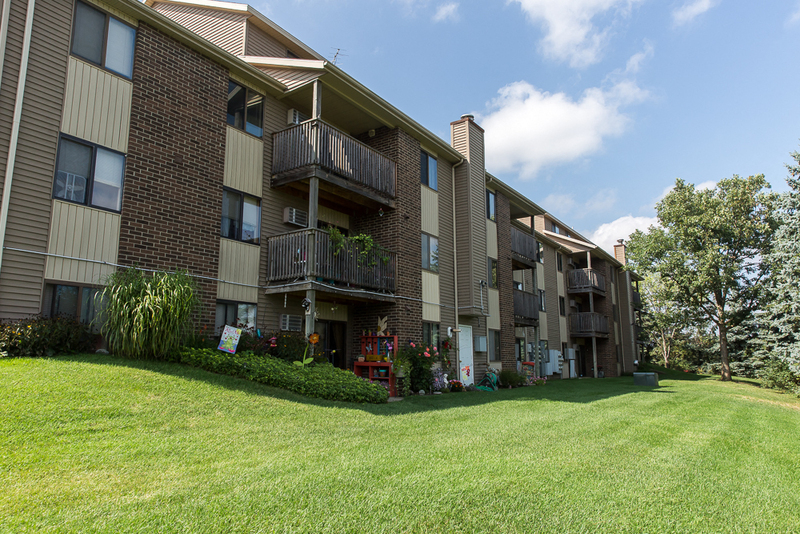 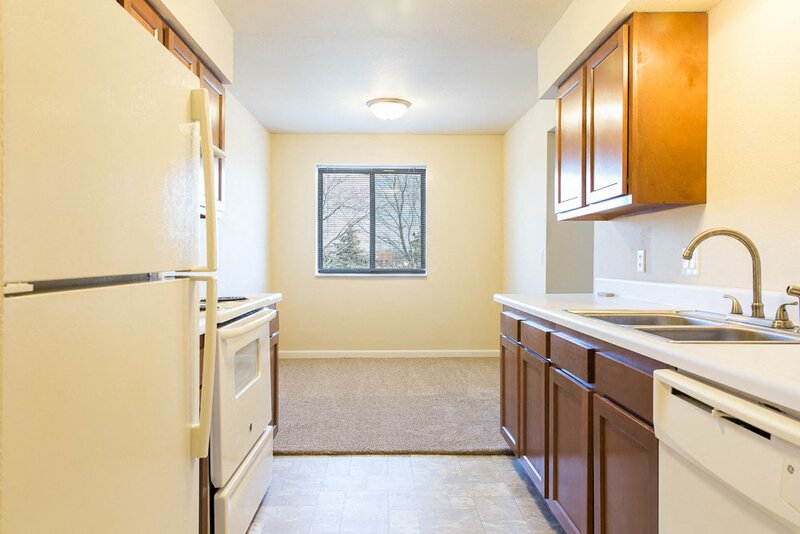 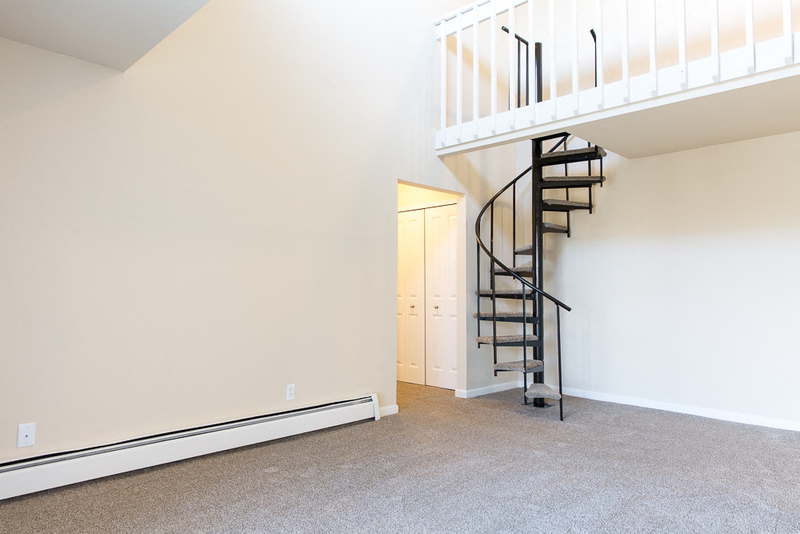 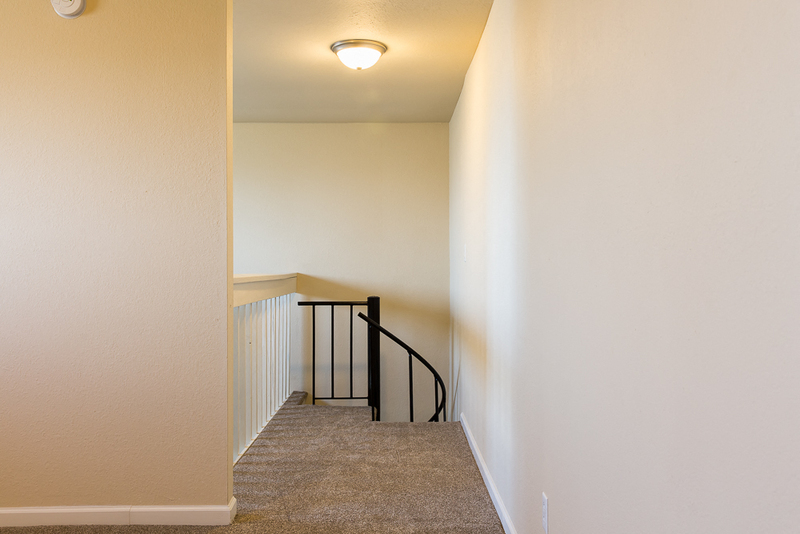 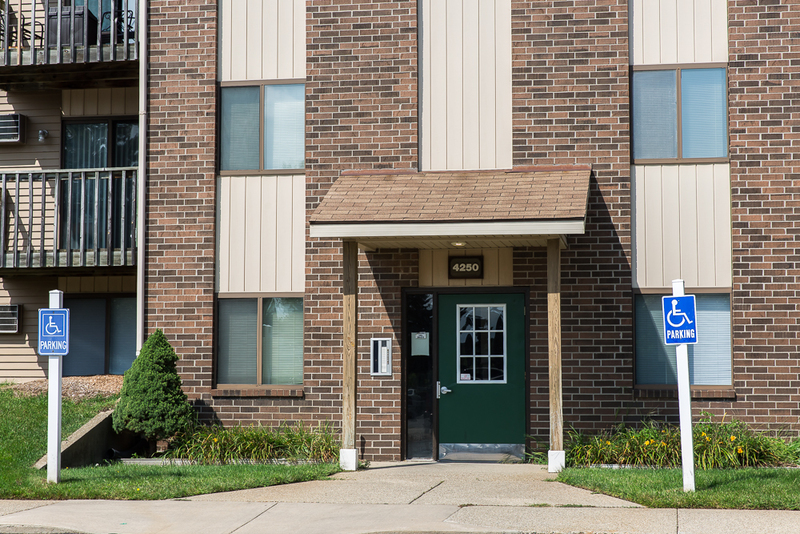 Apartment options include an enclosed garage with opener, private deck or patio, a washer and dryer in-unit and more. 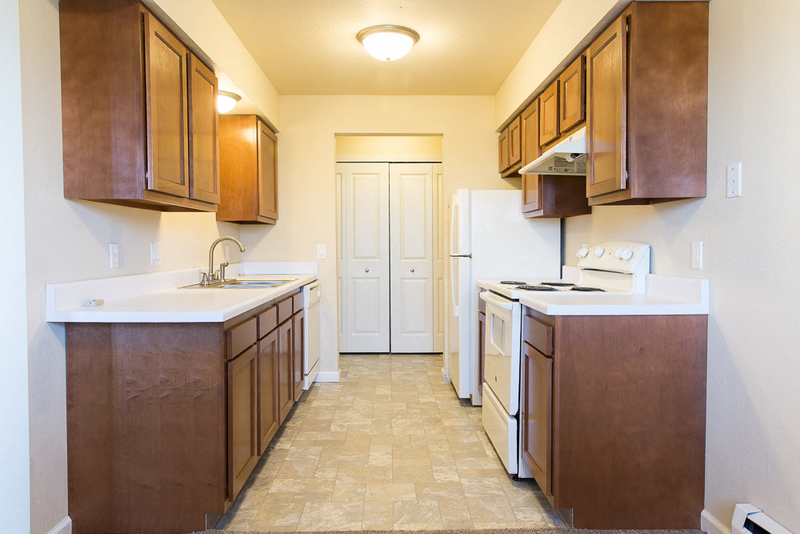 Our bright kitchens offer plenty of cabinet space, and separate linen and entry closets provide ample storage. 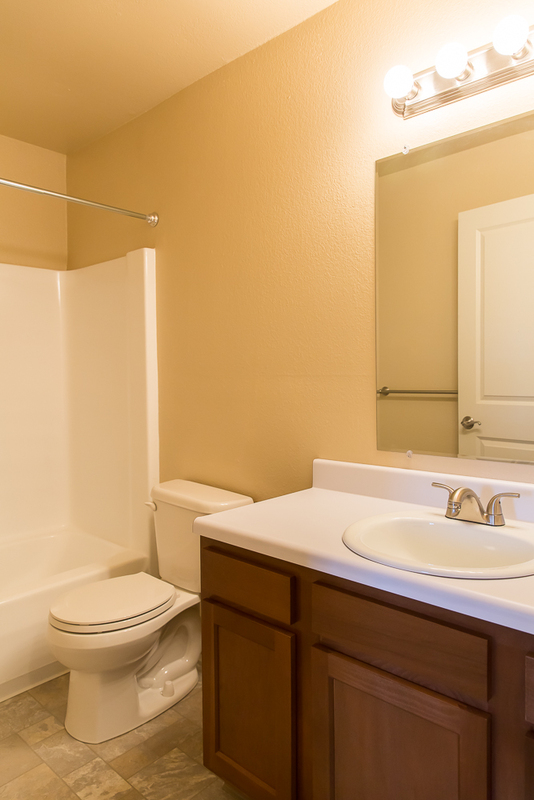 Heat, water, and sewer utilities are included as well. 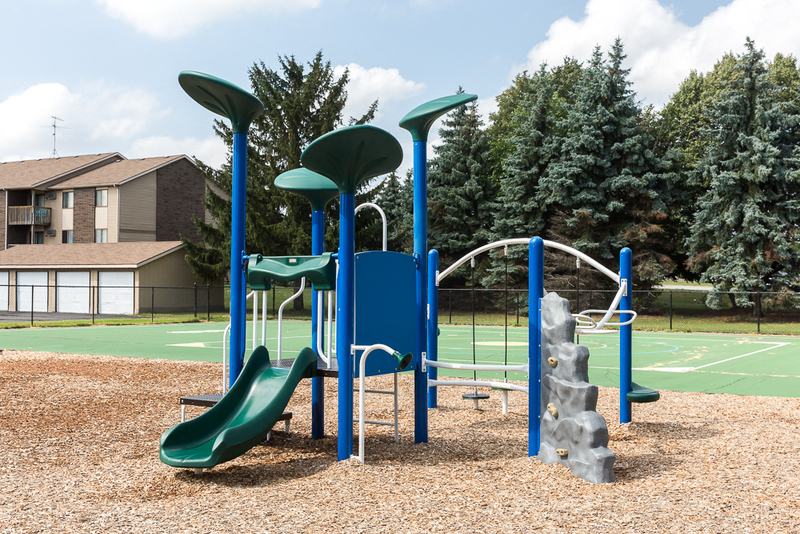 Heritage Park right across the street will be sure to keep entertainment just steps away with access to a basketball court, an extensive playground, soccer field, sand volleyball court, picnic areas and grills, and a 9-hole disc golf course. 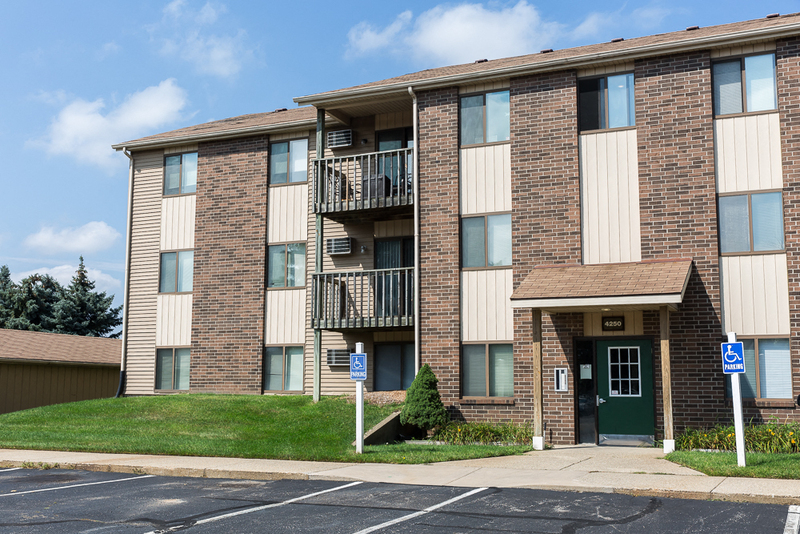 Shopping has never been easier with Rivertown Mall, downtown Grandville, and nearby chains such as Meijer, Target, Family Fare, and Costco. 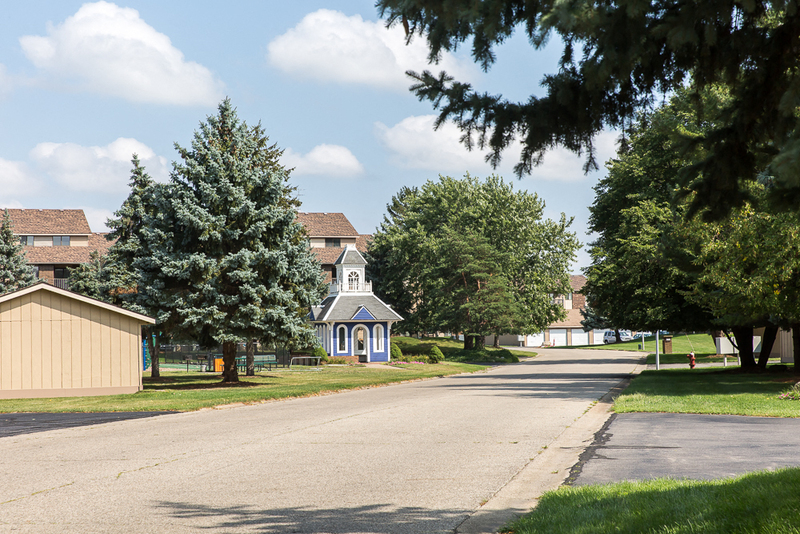 From June to October, you will also be able to check out the Grandville Farmer's Market located in the parking lot north of the Grandville Library. 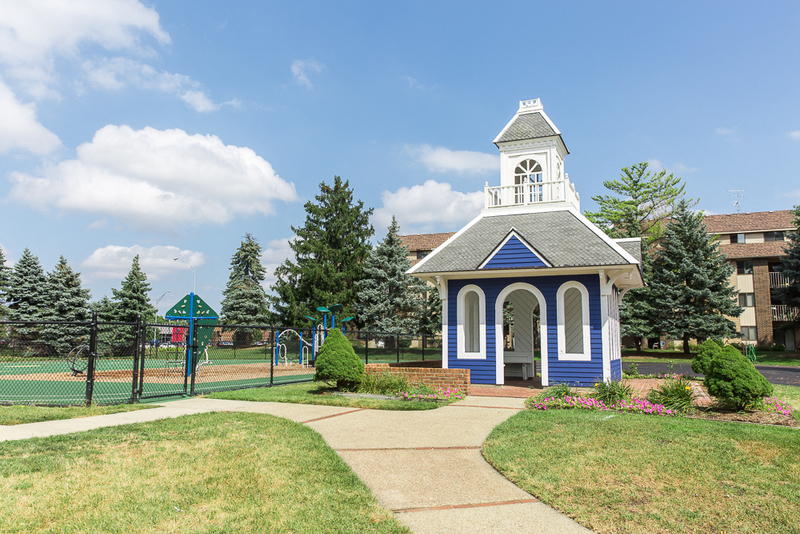 Throughout the year, you will be able to enjoy the wonderful events from the City of Grandville including Michigan Week City BBQ, Fall Festival, Parades, Art Walk, 4th of July Celebration, and the Vintage & Blueberry Fest. 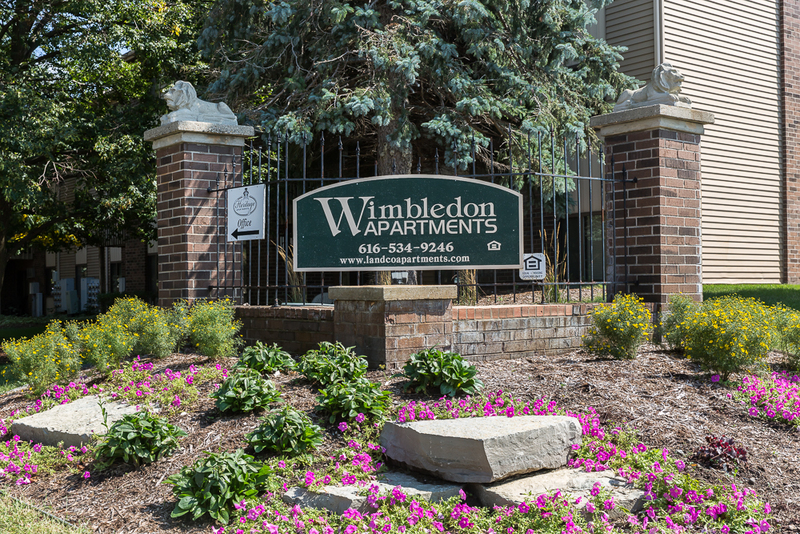 Book your appointment for a tour today – and see why Wimbledon sets the standard for apartment living.